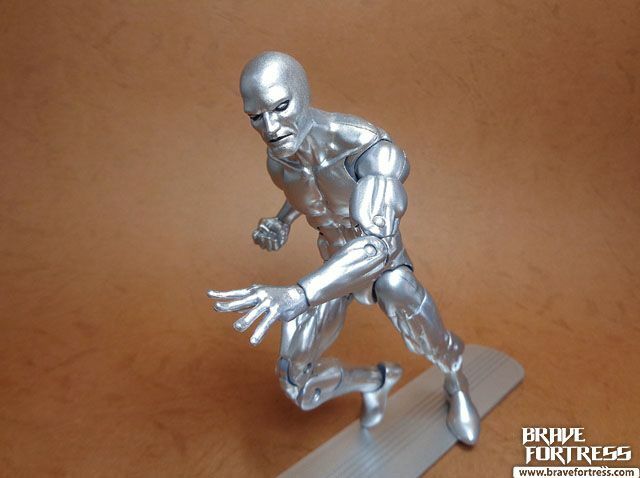 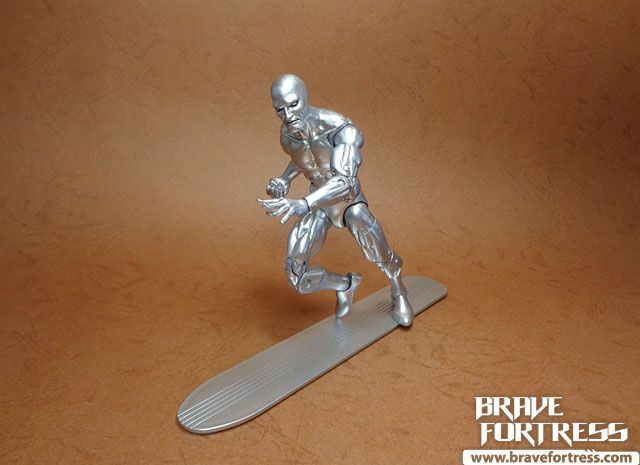 Oh man, I never thought we would get another Silver Surfer figure, this is the 5th (?) 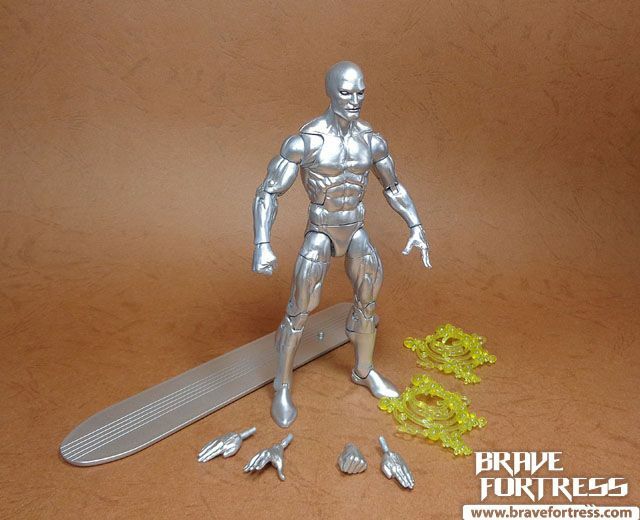 version of Norin Radd of Zenn-La in the Legends line I think. 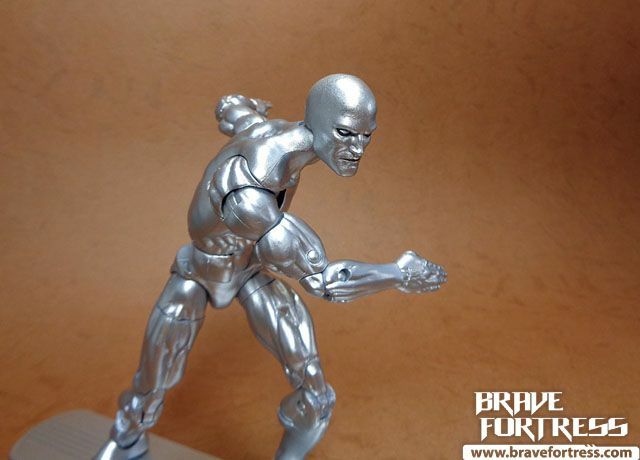 To be fair, it is better than the previous Hasbro version in the Fantastic Four Classics (BAF Ronan) line. 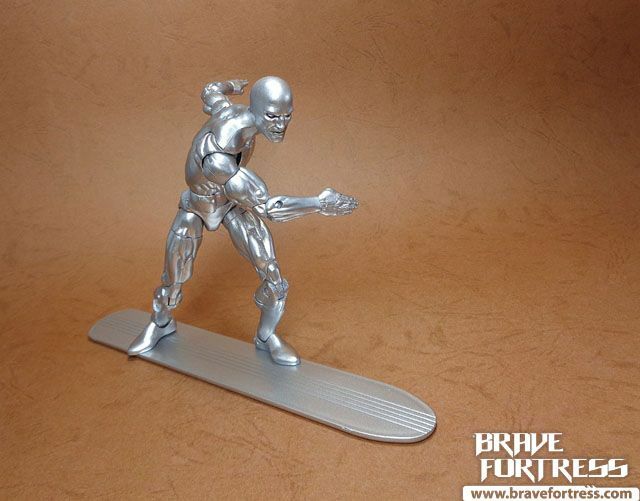 The previous Hasbro version came with a chrome finish board. 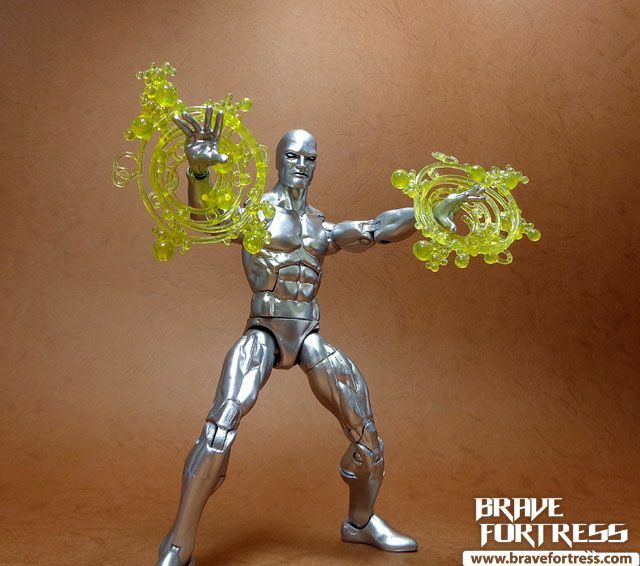 I was not a fan of that, glad they didn’t repeat that here. 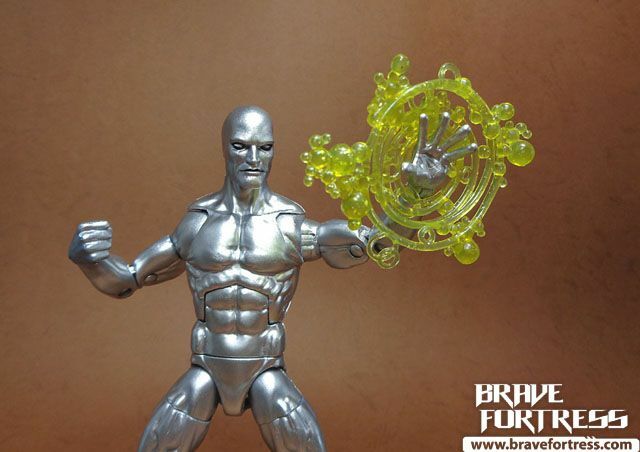 This latest version from Hasbro features energy effects parts (they REALLY need to make new effects parts, this is getting redundant). 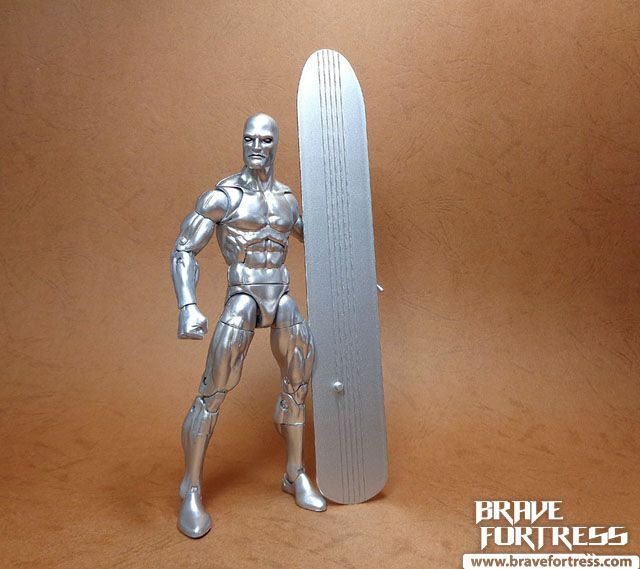 And of course, his trusty surf board. 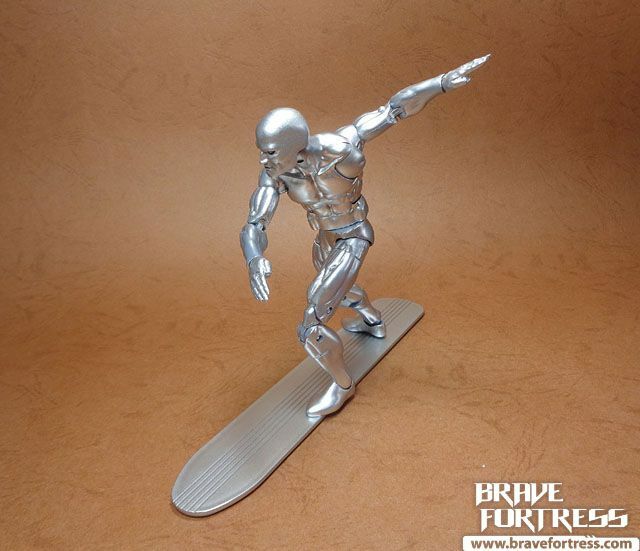 I was initially going to skip this guy, since we got so many Silver Surfers already, but hands down, this is the best take on Silver Surfer by far. 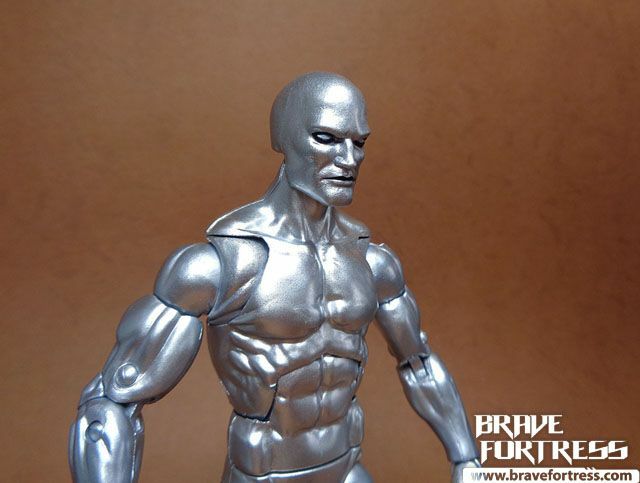 It puts the previous versions to shame.